Home DRUGSTORE PRODUCTS favorites February 2013 Beauty Favorites and a Giveaway! It's time for February Favorites! I've got a few items that I'm really loving this month that I definitely recommend that you check out and they're all super affordable. Hit read more for the full post! 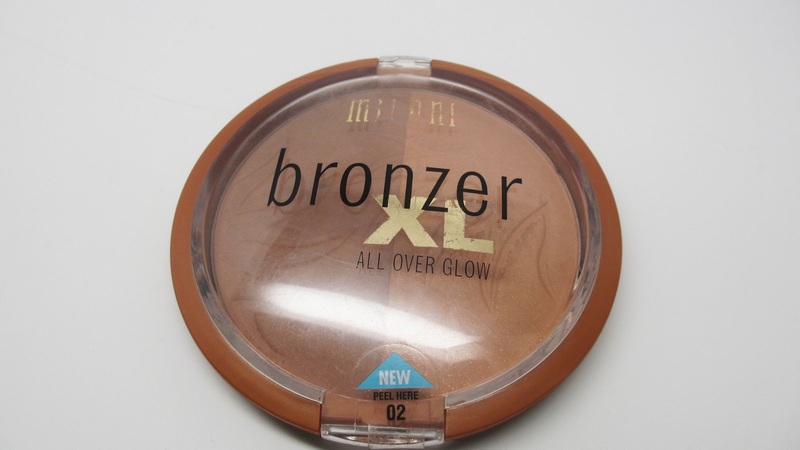 I have recently rediscovered this Huge Bronzer duo after it's been sitting in my stash for over a year after copping it at a beauty blogger event goody bag. I absolutely love the darker shade for contouring. The lighter shade also makes a pretty cheek color. I have been looking for a contour alternative to MAC's blunt blush and I found it! 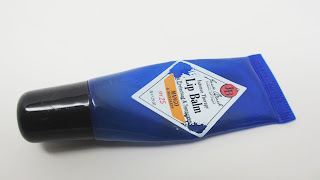 I had to steal this lip moisturizer back from my boyfriend for this video lol. It's truly amazing and I actually like it better than my HG Aquaphor. It not only moisturizes, heals and softens but it smells wonderful. 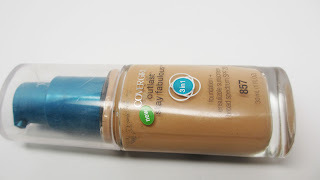 I must admit, I'm a drugstore foundation convert! I am pretty darn impressed with this foundation. I won't say too much though because I'll plan on doing an official demo and review. This really does go on like butter! The scent is mild but the way it applies is a dream - it sinks immediately into the skin, moisturizes and the texture is heavenly. I saw another YouTuber review this and picked it up at Wal-Mart. 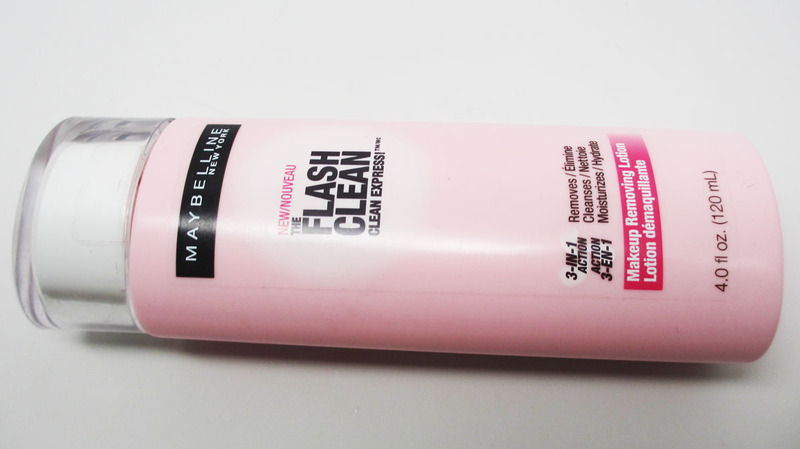 Let me say, wow this blows my other makeup removers away. It's a lotion/gel formula and feels amazing on the eyes. It takes off all make and makes your eyes feel cool and moisturized. Thumbs up! 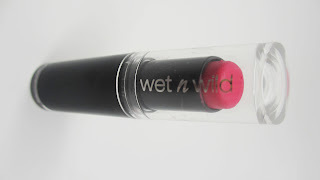 This is a must-have lipstick for those of you that love bright lippies. At $1.99 it's a steal! Though they have a matte finish they're super creamy and not drying. Who needs Candy Yum Yum anyways? These pencils are new additions to my collection. I picked them up for under $10 at Norcosto an Atlanta Beauty Store that offers professional brands. The pencils are super long - you get a lot of product! They are really pigmented and apply very creamy and vivid. 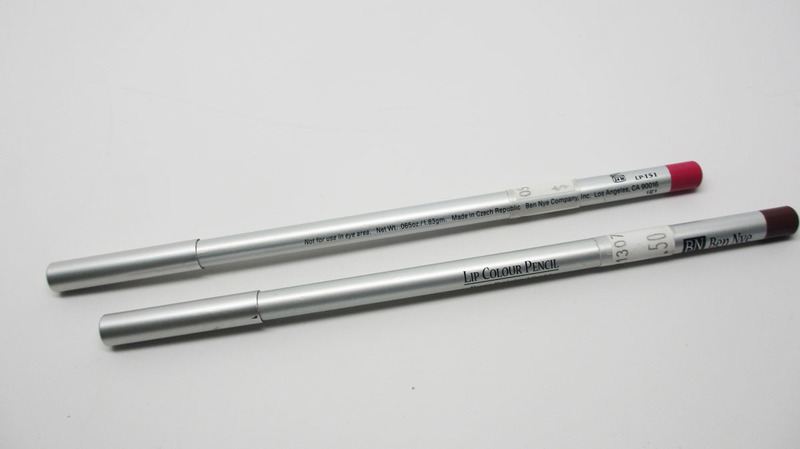 They are definitely among the best lip pencils in my collection. 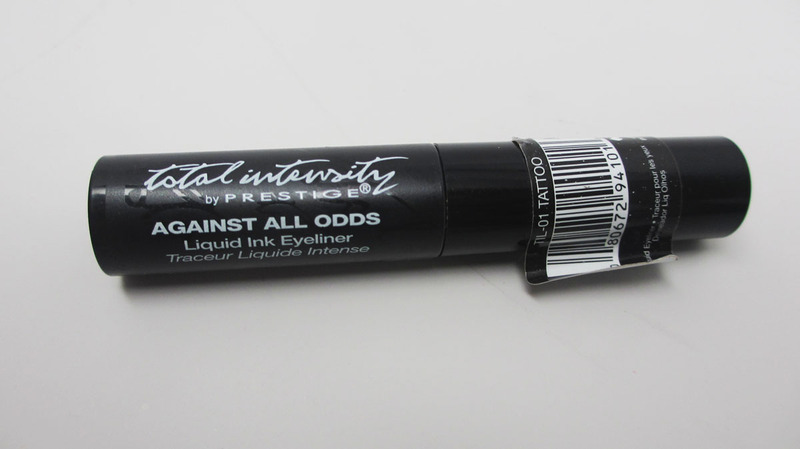 This is a new eyeliner I picked up from Rite Aid when I saw the Prestige new Total Intensity line display. Unfortunately, this applies too streaky and over time it flakes on the lid. Thumbs down. I'm giving away an entire set of my favorite body butters this month two lucky winners - one on my blog and another on YouTube. FTC Disclosure: All products purchased by me except for the ones mentioned which were already reviewed on my blog. 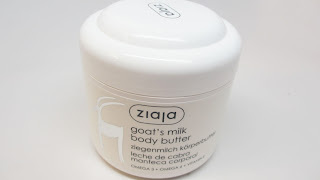 Ziaja products were provided for the giveaway which I requested. I am not paid to make this video and these are my honest thoughts and opinions. I would love to win because I love pampering my skin and nothing can do it better than body butters :)... I hope this is international! I'd love to win these because I have eczema and it tends to leave small dry patches on my arms.. Not cute! Hahahah.. I've been suffering from dry skin these past few months, it's hard. Can't find that perfect moisturizer for me. These might be the answer. I haven't experienced body butters. Only lotions. this would be awesome to try. Of course I'd like to win to try these awesome products. :) I'm an older lady with aging skin. LOL. I follow you with google reader and google friend connect. As my skin is extremely dry I love body butters for my skin :) that's why I would love to win these..
Dry skin, right here! Would love to try them out. They all sound yummy for the skin and this winter has done a number on mine! I would love to try something new for my dry skin! I've tried lots of moisturizers but none seem to really work or have much effect on my skin so these body butters could possibly, hopefully help my dry skin.. ? 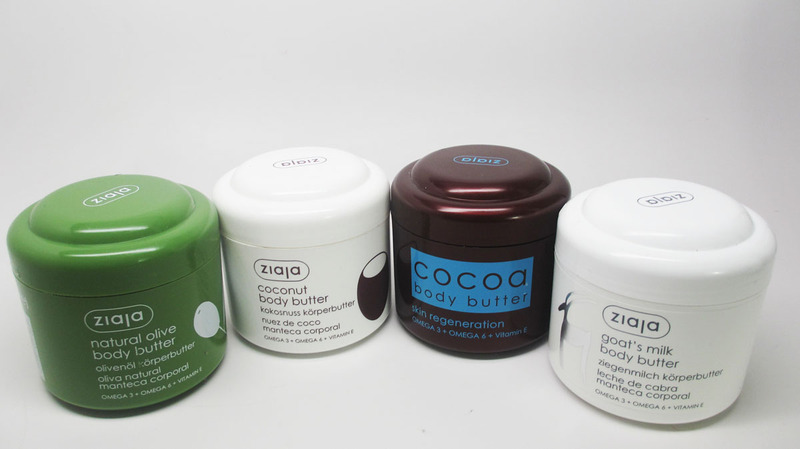 These body butters definitely look like they will hydrate and do some good on these dry skins of mine. Even though I live in Florida and you wouldn't think I would have dry skin due to winter, I do!! My skin is extra dry and the body butter would be a great help. I want to win because, who doesn't love body butter! I would love to win and try these products. 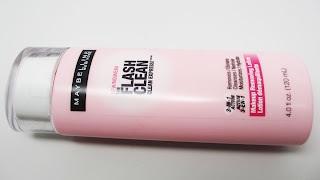 I also have dry skin and its something that I'm always looking for various products to use for this condition. I always have something for my dry skin in the car, rooms, office and purse. Awesome giveaway,thank you! I would love to win because my mom and I have super dry skin. I graduated from cosmetology school and love to rub lotion into my moms hand so they don't hurt her from being so dry. She has a lot on her plate what with having a baby and with money and she definitely deserves a little extra out of life. Thank you! I'd love to win because I really need them in the winter. I would love to win because my dehydrated skin just laughed at all the lotions and potions I've used on it till date. These body butters mite be the thing that saves me from old lady wrinkled skin in my 20s.